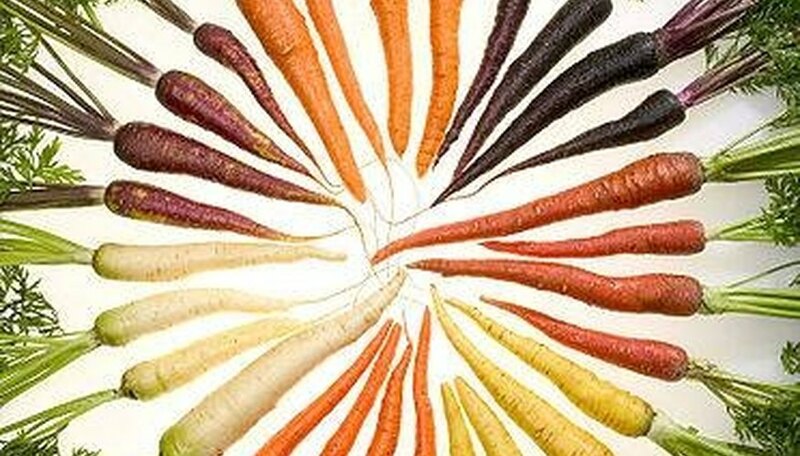 Clemson University's Extension Horticulture program publishes a highly detailed vegetable garden planning guide on line. It features time tables tables for planting a wide variety of vegetable in the three planting regions found in South Carolina at their optimal time of year. The Clemson guide gives a serious focus to planning for a garden as preparation for both high performance and enjoyment in maintaining it. They ask you to consider a number of factors, asking yourself: How much time you have have to devote to the vegetable garden? What seasonal vegetables do you like to eat? How much do you want to produce -- will you be eating everything fresh or preserving and freezing? How much physical space do you have to devote to the garden? Working through these questions will quickly help you to develop a plan for your vegetable garden. The Clemson guide advocates creating a garden that is as small as possible while still producing what you want and providing the vegetables the space and nutrients they require. This will limit the amount of labor your garden will require and help prevent waste. Clemson advises that you site your vegetable garden in a location that receives a minimum of 6 hours of full sun exposure every day. While some leafy vegetables and tubers can be grown in partial sun conditions, the sun element is most important. The guide advocates locating the garden near the home and a free-flowing water source. It also addresses container and raised bed planting as well as traditional in ground methods. The Clemson guide identifies the three planting and gardening regions in the state: Piedmont in the north, central covering the middle third swath of the state; and coastal. Detailed tables are included for the planting dates for most vegetables in each planting region based on ambient temperatures and the cold hardiness of each cultivar. Also noted are the crops that can be replanted or re-seeded for second or multiple harvests in each planting region.